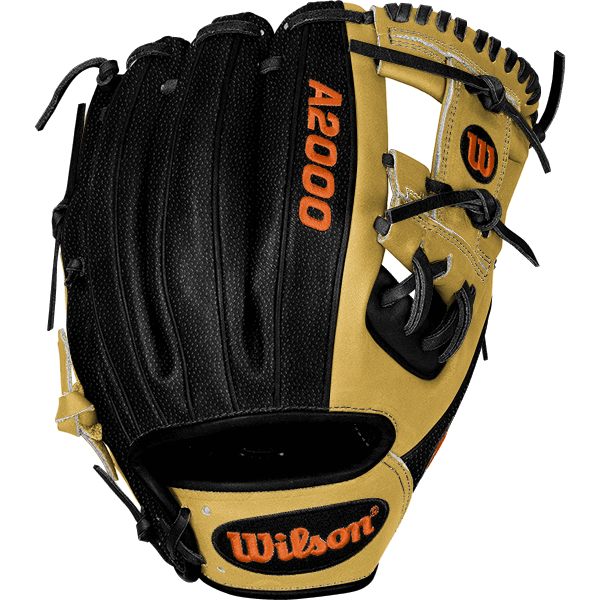 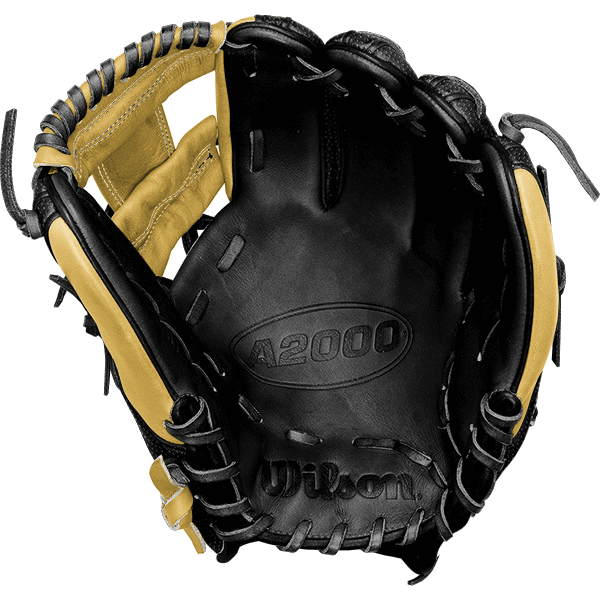 A similar model to Dee Gordon’s, Jose Altuve’s new game glove for 2017 differs in that Altuve’s glove has a black palm and black welting and Gordon’s has a blonde palm and blonde welting. 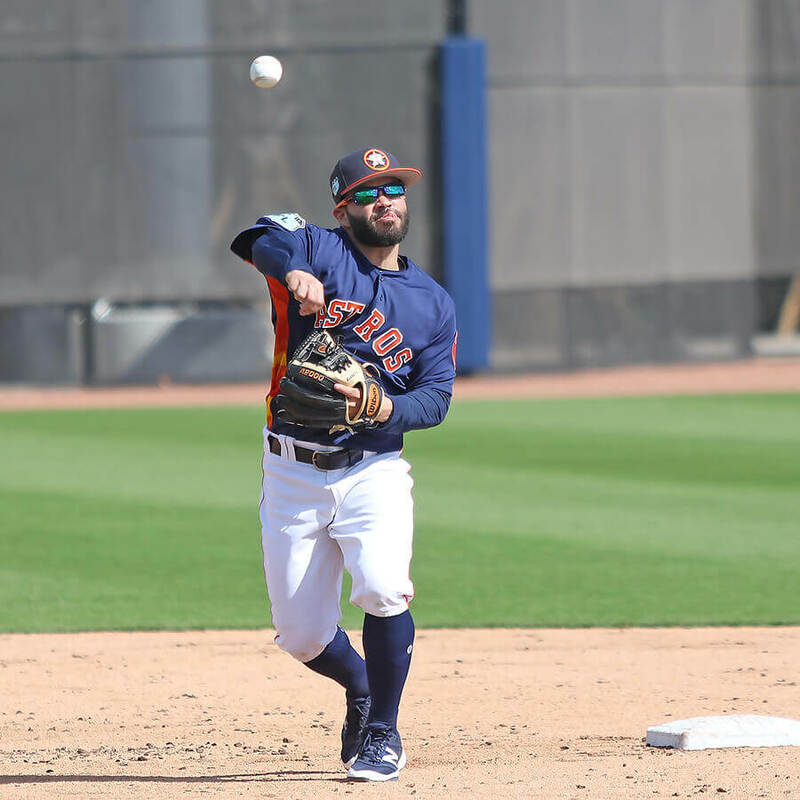 And, just as Gordon does, Altuve is wearing a Wilson A2000 1786SS, which offers Super Skin material that Wilson says is 2x stronger and 50% lighter than regular leather. 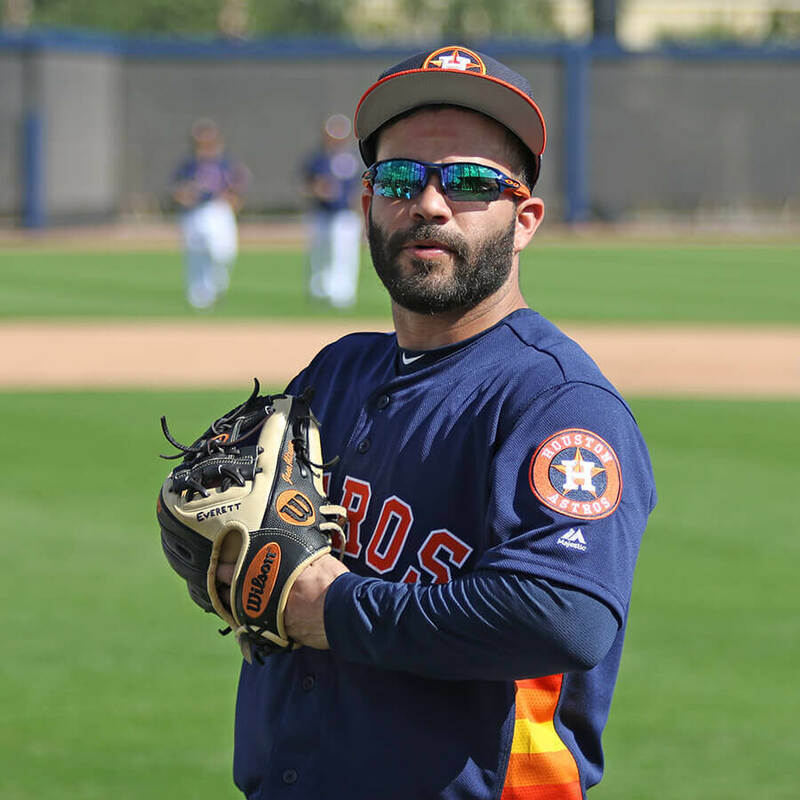 You can get Jose Altuve’s exact glove at the link.